This entertainment hub might just become your new school holiday saviour, with loads of stuff to keep the kids (and grown-ups) amused. Did someone say coffee and cake? 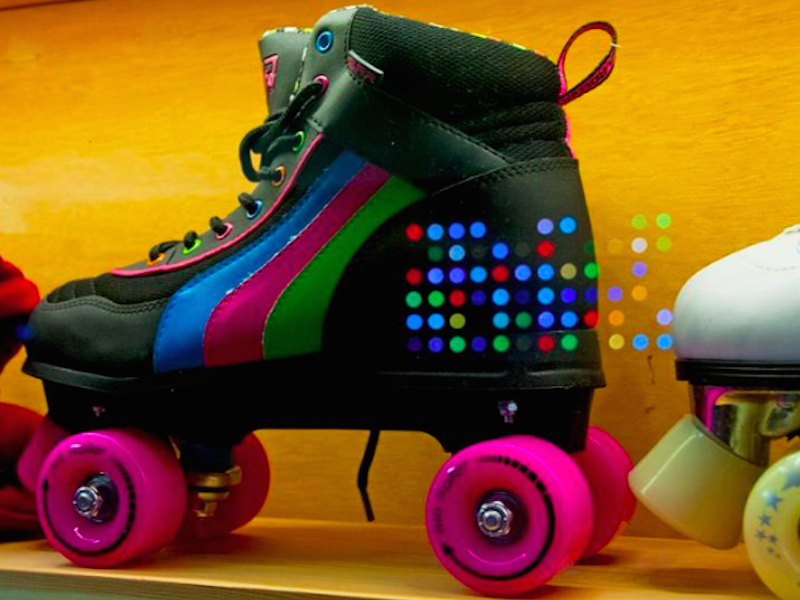 Campus West is a brilliant place for cinema, art, theatre dance, coffee and… roller-skating! It’s also the place that parents run to the minute that school’s out. An added bonus is that it’s a short leafy walk from Welwyn’s temple to white goods, John Lewis. 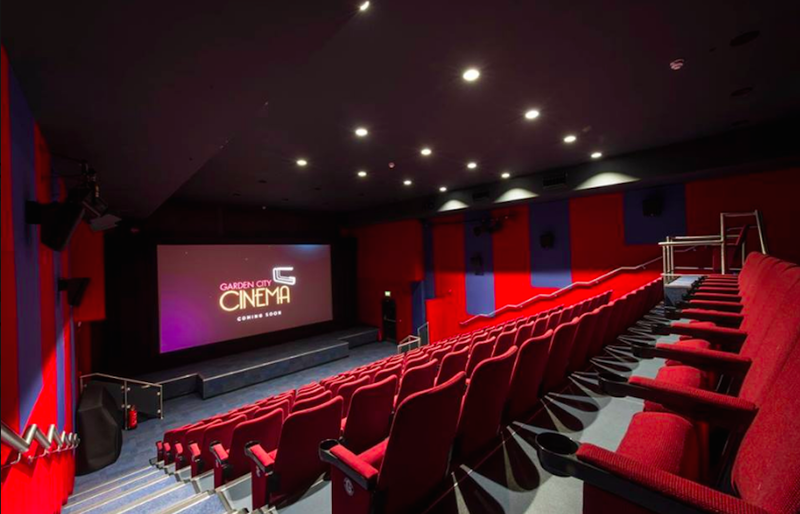 There’s a three-screen cinema, which often shows live screenings from high-brow venues including the Royal Opera House and the National Theatre, as well as new releases. 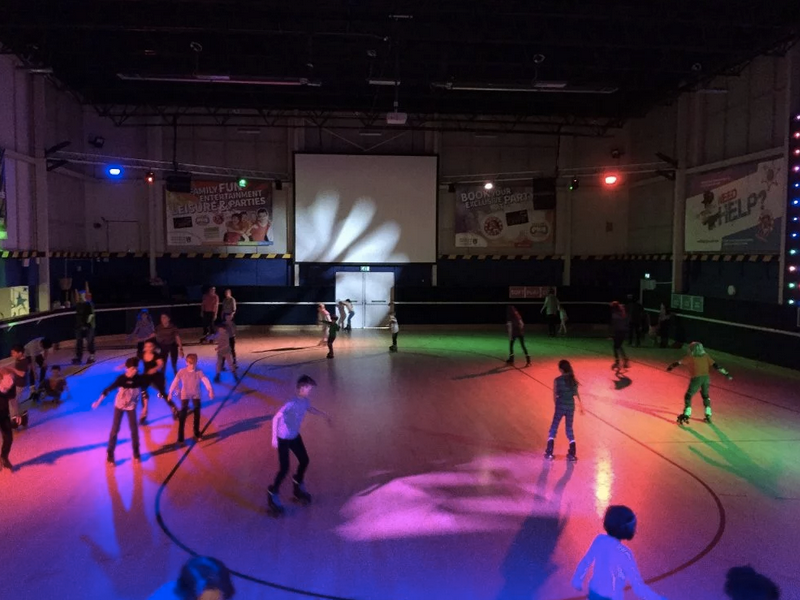 RollerCity is Hertfordshire’s only purpose-built roller skating rink. Kids love it, as do parents, and come Thursday evening, the vibe changes and grown ups can have a twirl. There are regular house DJs and a bar. For school holidays, Campus West is a lifesaver. There is skating every day, and for non-skaters, the cakes in the café from Katie’s bakery in Welwyn village are scrumptious. 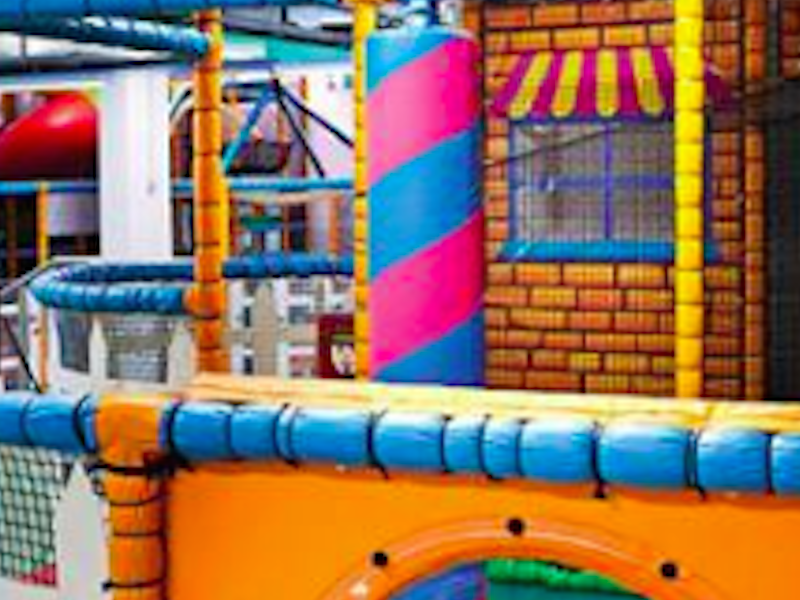 Soft Play City is open every day too, with unlimited play sessions dedicated to different age groups, from 0-8. They also do great parties if you’re looking for a venue.